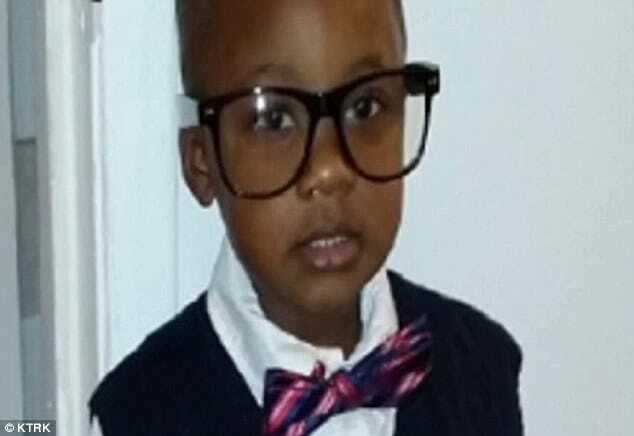 Codrick Beal, 4 year old boy shoots self dead. Who's at fault? 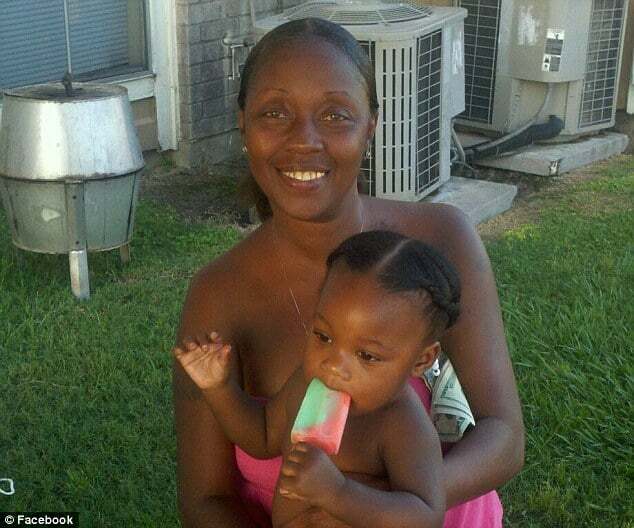 Home Scandal and Gossip Codrick Beal, 4 year old boy shoots self dead. Who’s at fault? 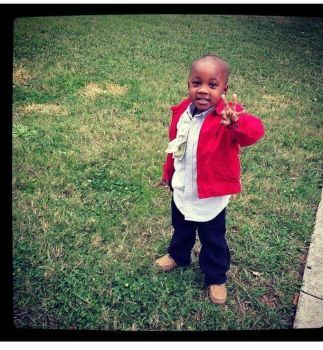 Codrick Beal, 4 year old boy shoots self dead. Who’s at fault? Who bears culpability over the death of one four year old boy? 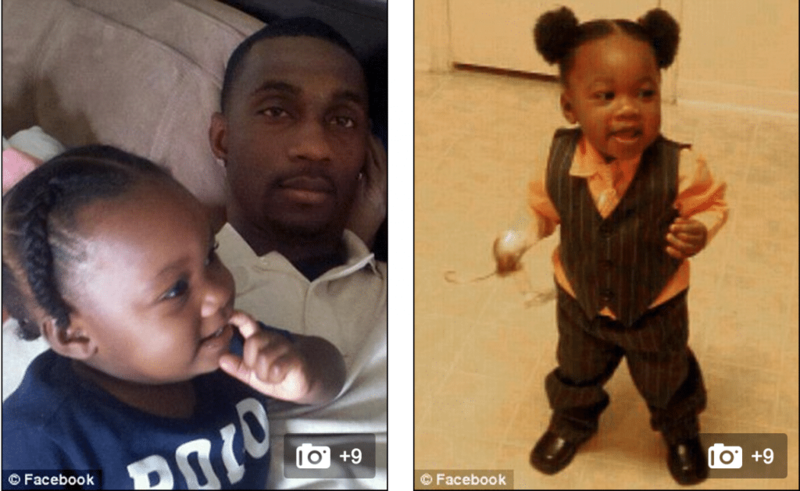 Codrick Beal a four year old Harris County, Texas toddler has shot himself dead after finding a gun at his babysitter’s house. Prior to the shooting, the boy had been staying overnight at a friend of his mother’s when he inadvertently shot himself dead just before noon on Sunday. At present it is not clear how the child came across the firearm. 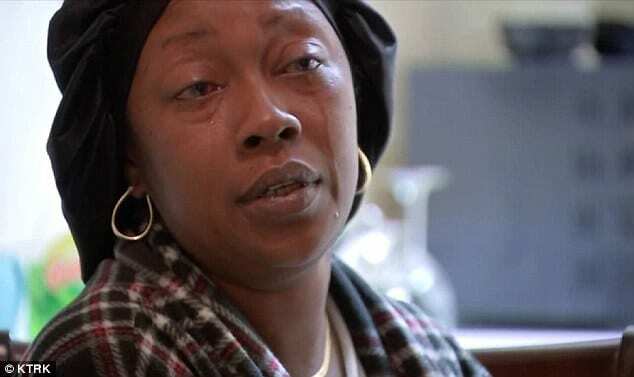 At the time of the shooting neither the boy’s mother or father had been present at the babysitter’s home. After the boy was found, relatives and friends were seen comforting each other outside the house in the 19000 block of Imperial Stone. The babysitter had to be collected by EMS, having sobbed so hard that she collapsed on the road outside the house in convulsions. Since the boy’s death authorities from the Harris County Sheriff’s Office have not disclosed the kind of gun that fired or who the owned it. Deputies said no charges have yet been brought and a Harris County grand jury would decide if any one should be charged in the death. A spokeswoman for Harris County Child Protective Services said they are also investigating. KTRK reported that CPS has previously responded to calls regarding the boy’s parents but had never been sent to the home where the boy died. Codrick’s paternal grandmother, Sharron McCall, said she had no idea how the accident happened because guns should have safety locks.